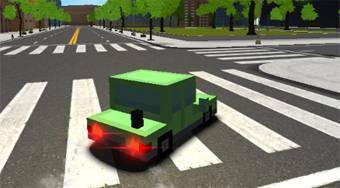 Do you like Blocky Cars in Real World? Share it with your friends. Enjoy a great deal of fun while riding on the city's streets.